This year marked my second Dreamforce conference – the first being in 2016 when I co-presented with Dan Appleman on The Dark Art of CPU Benchmarking. I’ve attended all 3 TrailheaDX conferences as well, so I felt that I was able to take those experiences and successfully navigate my way without getting too stressed or fretting over the small annoyances (especially since I wasn’t presenting this year). 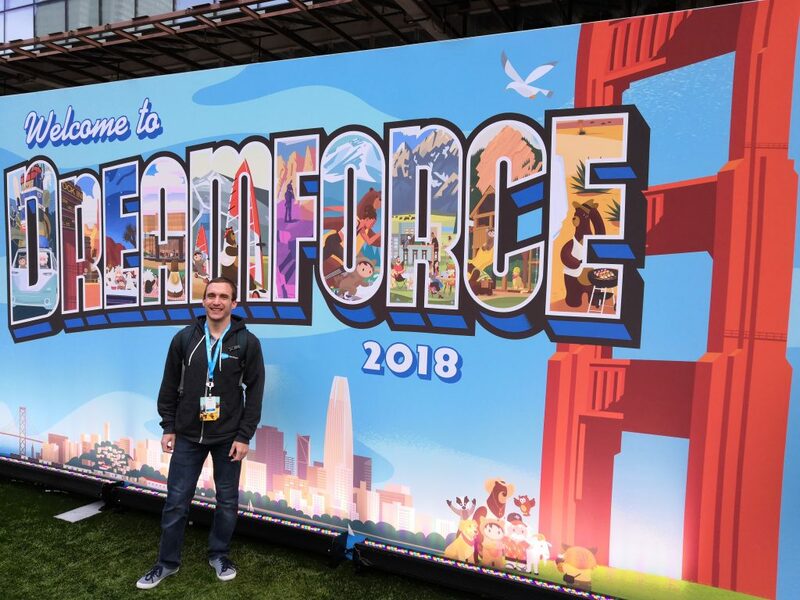 Dreamforce 2018 had over 170,000 registered passes – that’s a lot of people! The second-generation of packaging will likely not be Generally Available until next Dreamforce at the earliest. 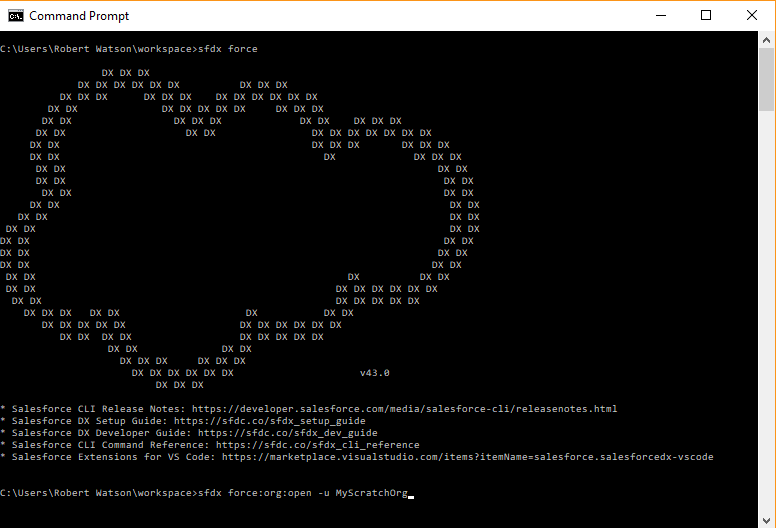 Salesforce is still working through a lot of issues getting this ready and it’s not quite there. For now, we’ll stick with the current packaging process to which we’re accustomed. Note: ISV partners should also be wary even when this feature is GA. We typically like to give a new feature a release or two to stabilize, as there are usually always some sort of snags hit. Sometimes it’s best to be patient and keep waiting! The Circles of Success for Partners sessions are tremendously helpful. I attended a session and sat at a table with some other partners who all wanted to discuss Salesforce DX and project migration strategies. What I’ve learned: Many ISVs are still struggling to fully switch over to Salesforce DX and we are in dire need of a best practices guide. Note: Best practices guide coming soon? https://twitter.com/andyinthecloud/status/1045834682980433920 – I hope so! Salesforce DX is the newest buzzword (buzzphrase?) in the Salesforce ecosystem. By launching Salesforce DX, Salesforce now offers tools for individuals and teams to more easily integrate continuous development into their coding regimen. Salesforce is advocating version control as the “source of truth” for Salesforce code and metadata, not a sandbox or development org – or, dare I even say it, the company production org. 2017 certainly flew by, didn’t it? It seems as though just last month I was publishing my goals for the year, yet it’s already time to reflect and think about goals for 2018. This year was definitely the year to accomplish new things and push my body to its limit. In August, I completed my first trail marathon in preparation for my first 50k ultra marathon the following month. Not only did I exceed my primary goal of just finishing the damn race, I ran my 50k just slightly under six hours (5:54!) to beat my secondary goal as well. And I actually had fun while competing in both races! 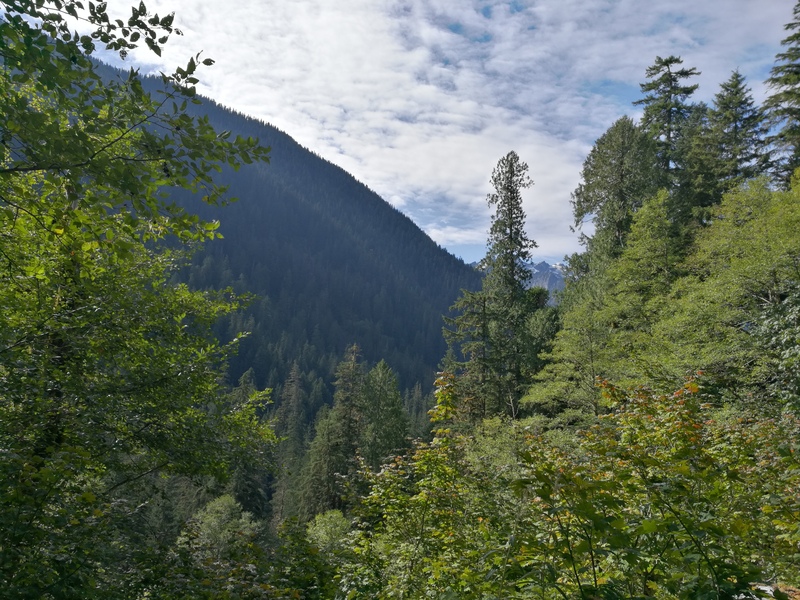 I also had the opportunity to enjoy the Pacific Northwest nature in other ways besides running. In June, I went with a few friends on a backpacking trip to Annette Lake and slept out under the stars. It was an amazing first-time experience, even if there was still snow!